Rich Dafter, Spring 2009 Top Coach in the Southwest Region, overcame chronic illness and became fit and healthy again with Team Beachbody. 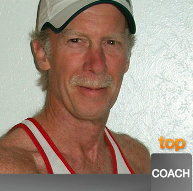 He is a longtime member of the Beachbody family and a lifelong runner. Read on and find out Rich's secrets and how he uses the most up-to-date technology to promote, recruit, and recognize his team. 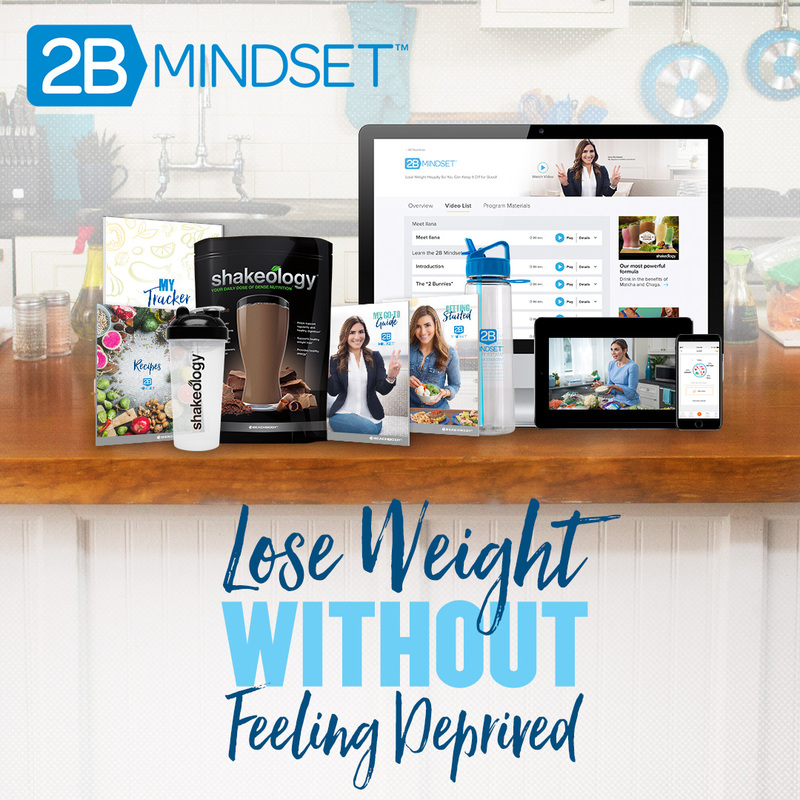 "I started out working with Beachbody through an affiliate program with a company called Linkshare for many, many years. Linkshare is a New Yorkbased affiliate business that aggregates banners and links for companies, and people place those things to get paid per click. 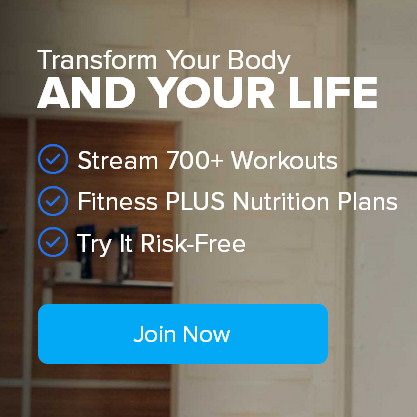 When I saw the Beachbody Affiliate Program, I joined it right away and started making money by placing their programs on my health and fitness Web site. This was before Team Beachbody even existed." "Then in November 2006, I learned they were discontinuing the affiliate program. 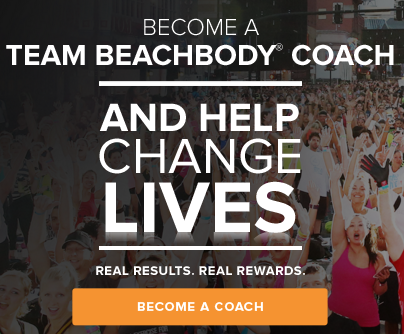 I love Beachbody, so that was tough to hear, and I communicated that passion to Corporate. 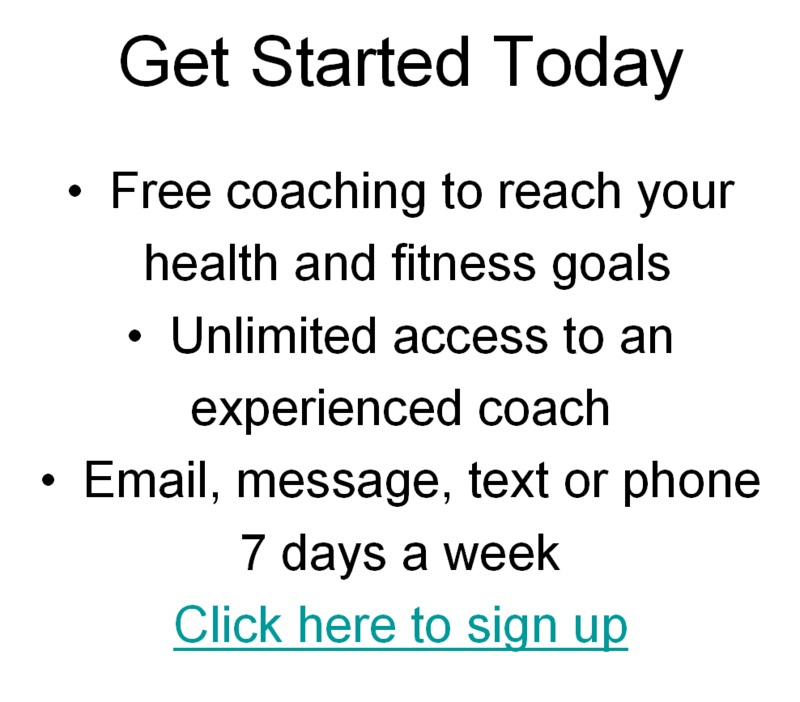 Then they emailed me a link to the Coaching Opportunity, which allowed me to continue down the same path. That's how I became a Coach." "My transformation is a little different than most people. 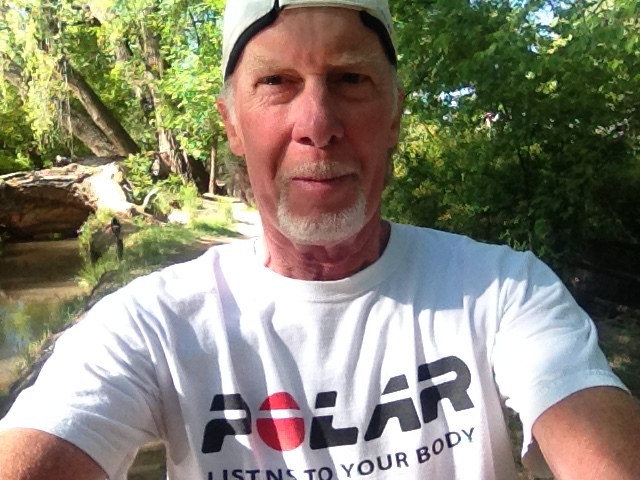 I was a national-class runner for a long time, and I had a car accident in May of 1985 that changed my life. It ruined my health. And for the next 20 years, I struggled with Chronic Fatigue Syndrome. "I knew about P90X, and when I began coaching, I figured, 'OK, I'm an athlete'and got myself on it in March of 2007. But I was chronically ill from the aftereffects of this car accident and couldn't run as fast. And psychologically, it was all about how I used to be able to do this and that. "So I started doing P90X. Now, I had been a personal trainer for more than a dozen years, and I've never looked better when I was doing P90X. And I actually overcame, literally overcame, my illness. I was looking great, feeling great, and I had more energy." When asked about the secrets of his success, Rich simply replied, "Passion, patience and perseverance." Between his never-say-die attitude and remarkable transformation, it's easy to see how he's applied each. He's truly a product of the product. "I use all the products. I'm on Home Direct for Shakeology. 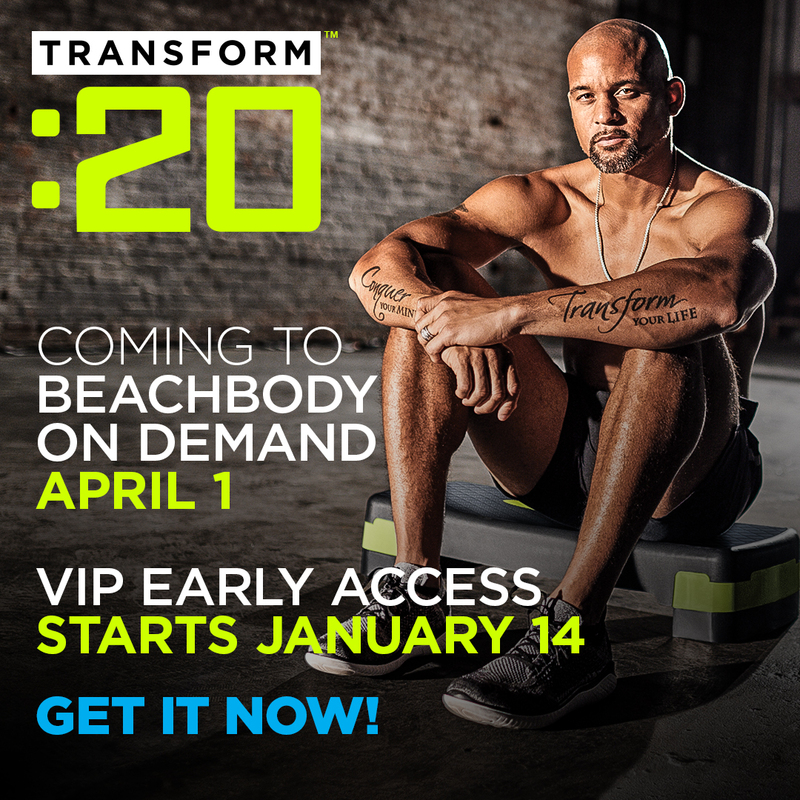 And Beachbody changed my life because I practiced becoming a product of the product." "The Twitter thing is working really well. At first I was reluctant, and I just didn't see the point. I'm not one those 'Twitter' people that's consumed with having so many followers. But I put a message out there about health, fitness facts, myths, opportunityand I've actually seen results. I not only use it to talk about Beachbody, but I direct people [by embedding links] to relevant informationlike the Team Beachbody newsletter. "Most importantly, it's free. Facebook is free. Blogs are free. Anybody can do it." "I've run several health and fitness Web sites, including howtobefit.com and do-it-with-me.com, as well. That's sort of where I connect my customers and Coaches to valuable information, products, and most importantly, Coach recognition. "I actually designate a majority of the pages to promoting and recognizing my team of Coaches. I'm not even on those Web sites. I promote, recognize, and connect my team to customers. That way, they're successful, and in turn, I'm successful." "It has helped me personally. I've noticed significant improvement in my running since I started using it. So, that gave me the opportunity to talk about something new and effective. I'm an athlete, so it's an easy sellI know what works, and this works well. I'm passionate about it, and I can point them to the health benefits from firsthand experience. 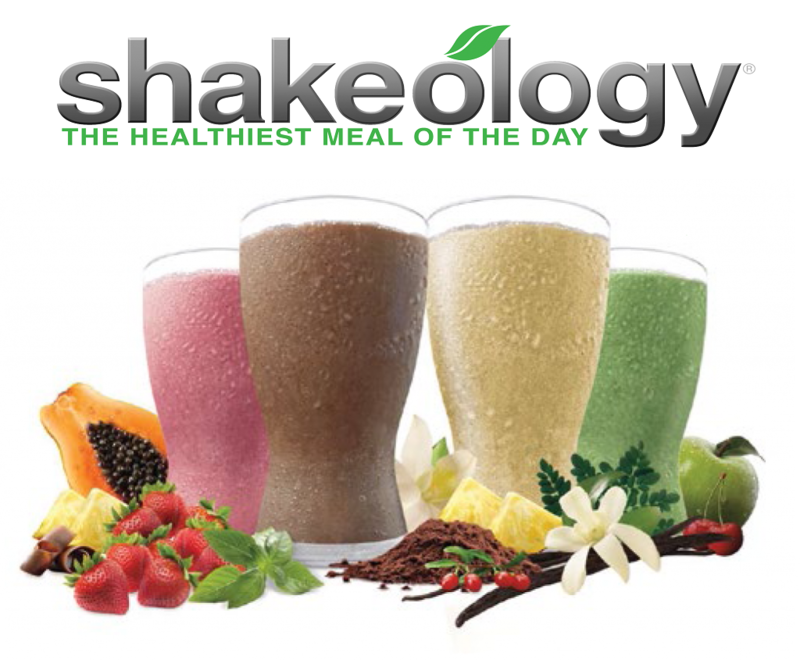 "I met a guy named Scott Morrison from Albuquerque and told him he needed to try Shakeology, and how it can be the healthiest meal of the day. He wasn't a member or Coach or anything. I ended up just giving him a sample and my email address. A few weeks later, he emailed me back and signed up as a Coach." Rich's parting words of wisdom on keeping your team inspired and motivated were "unwavering faith." He continued by advising to never give up on your team and to always instill faith in them that moving toward success is inevitable. "I'm very excited and honored to be a Top Coach. When I finally realized I won and Michael called, it felt great. It was mind-boggling. Like Renee Zelwegger said: "You had me at hello." Just huge thanks to my team, Carl and the staff, and for the opportunity to be where I'm at today. "